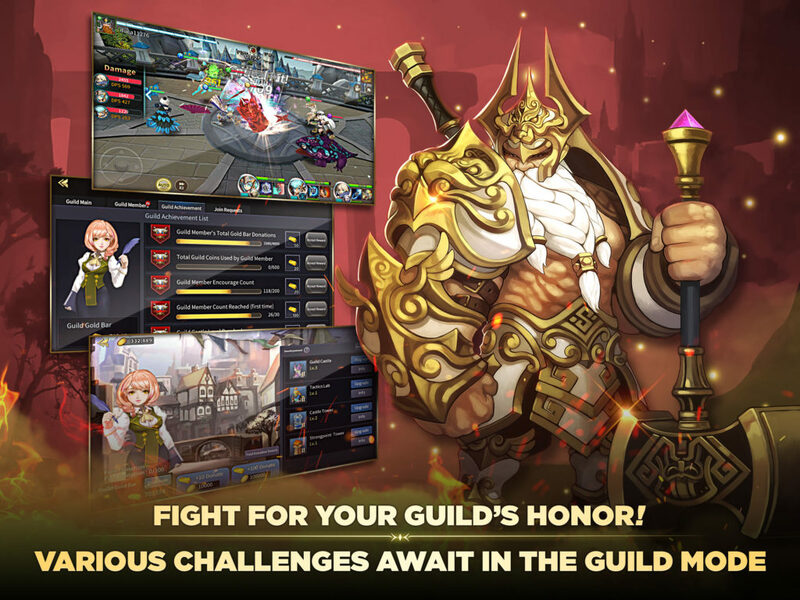 A sequel to RPG hit Soul Seeker, Soul Seeker: Six Knights from Clegames offers a deep and involving experience that you don’t see often on mobile. Focused around team battles it requires quick thinking and a sharp strategic mind. So to help you make sense of it all we’ve put together a beginners Guide to the game below – enjoy! It’s a good idea to understand exactly why you’re involved in these battles, and to do that you need to brush up on the game’s plot. It starts with five gods who created the world together and named it “Hermes.” These gods all wanted Hermes for themselves though, so a battle for power between them and their minions begun. This war almost destroyed Hermes, with the gods then sealing themselves into Soul Stones – all because of guilt about their actions. The minions still possessed the god’s power however, and grouped up – forming five orders. A rumor then spread all over the world that if you find the Soul Stones you will gain the full power contained within them. This formed war clouds between the five orders – so a sixth order was created to find the Soul Stones and avoid further war. That sixth order? That’s you. There are six roles each of your heroes can take. 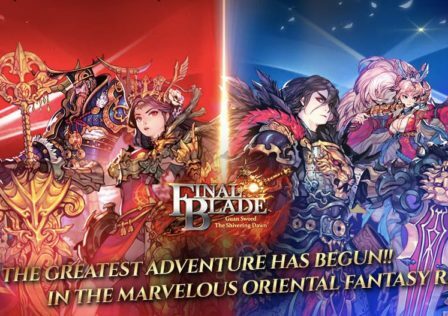 They include Tank, Fighter, Assassin, Marksman, Mage, and Support. Each one has specific pros and cons, and it’s well worth having a squad that includes a good balance of roles. Each hero belongs to one of five elements too – Fire, Water, Air, Light, or Dark. They’re all strong and weak against specific other elements, which adds another layer of depth to battles. To add more heroes to your squad you need to acquire specific amounts of Soul Stones as well, and the more coveted the character the more they’ll cost you. 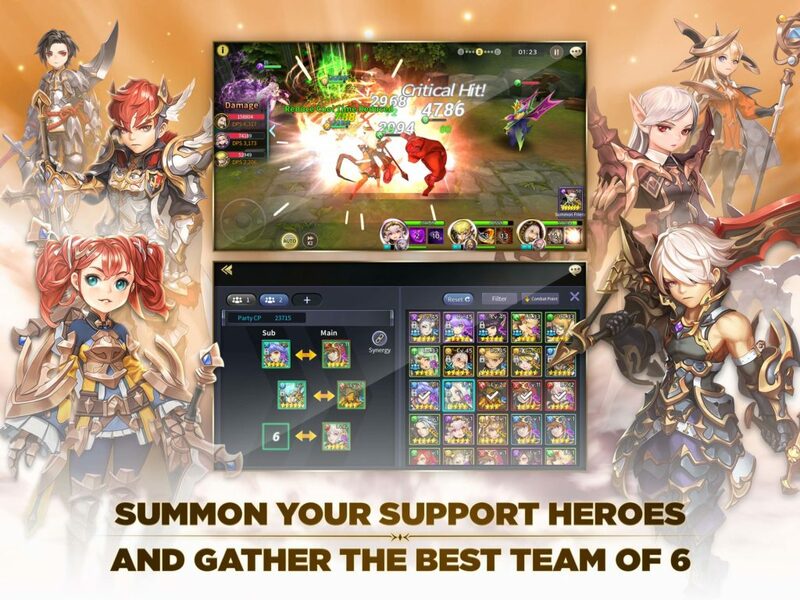 Remember though, six is the most heroes you can use in your squad. Your primary team is made up of three, and your secondary the rest. You can take full advantage of your entire sextet by using the Tag System too. You can do this by watching the tag gauge – when it’s full you can substitute in your secondary team to help your primary squad if they’re flagging. It’s worth noting that new heroes are invincible for one second when they enter arenas for the first time too. 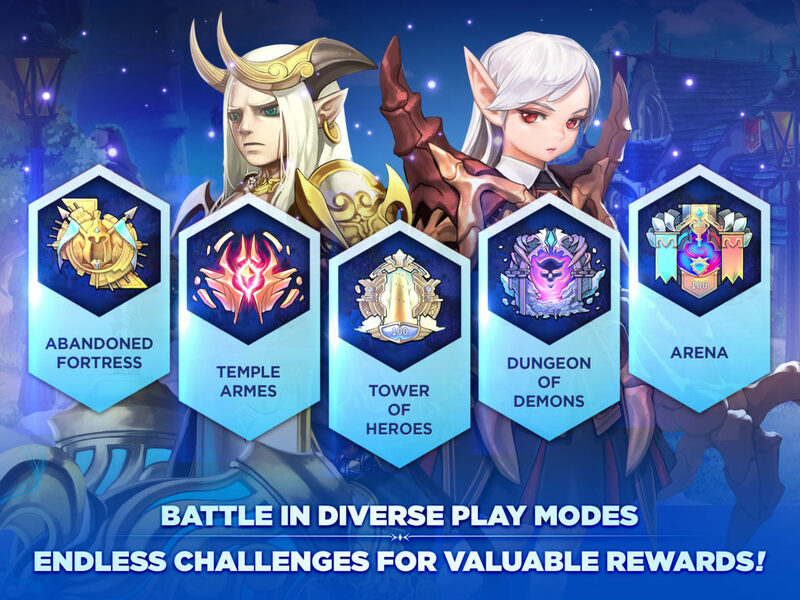 Levelling up is key to progress in Soul Seeker: Six Knights – with every hero having six quality levels they can reach (rated from one to six stars). You can also combine heroes to upgrade their tier. Added to this, each character can use up to five skills. How many they can use is dependent on the quality level they’ve reached. 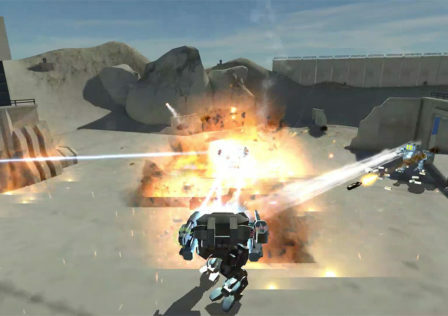 Top level characters (five stars) can use five skills for example, whereas heroes at level one to three can use just three. There’s a lot of equipment to keep track of in Soul Seeker: Six Knights, and making sure you understand it all is key in gaining an advantage in battles. You can equip your characters with a total of 270 items for instance, with a range of weapons, body gear, gauntlets, boots, and rings to choose from. Make sure you upgrade these whenever you get the chance, and you can often combine items to improve them as well. All kit apart from rings are rated on a quality scale, starting from Common, then going up through Rare, Ancient, Legendary, and finally to Set. Runes are also worth keeping up with – there are 135 in the game and come in three quality levels. These include Low Class, Middle Class, and High Class. 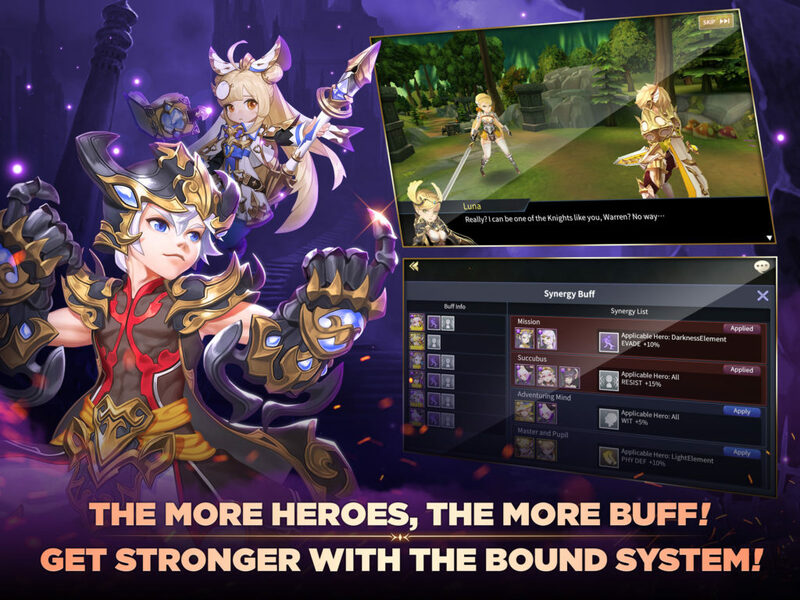 Like your kit you can upgrade them by combining them, and the higher your heroes’ levels the more of them you can equip. So what are you waiting for? 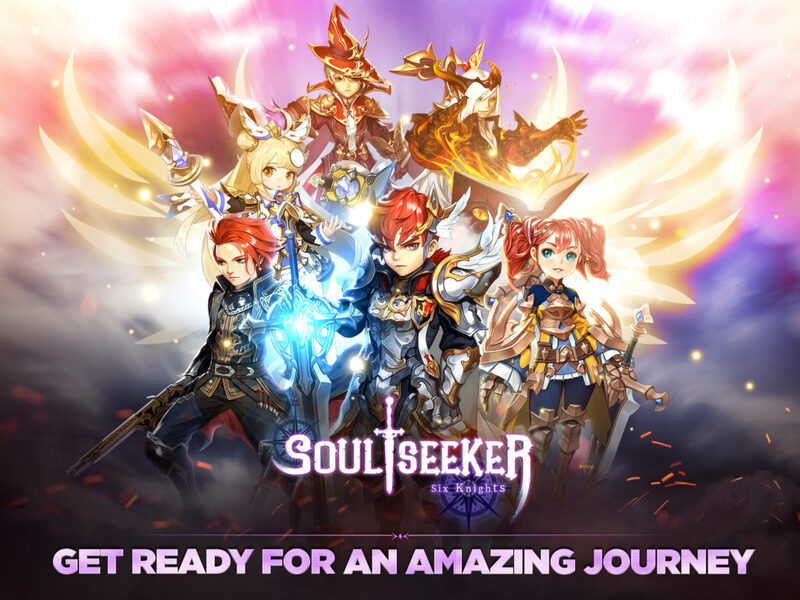 Dive into Soul Seeker: Six Knights right now – available on Google Play (and the App Store).